Offcials with Chevy Chase Bank declined to comment to the Washington Post about a Wall Street Journal report that the bank could be acquired by Citigroup. 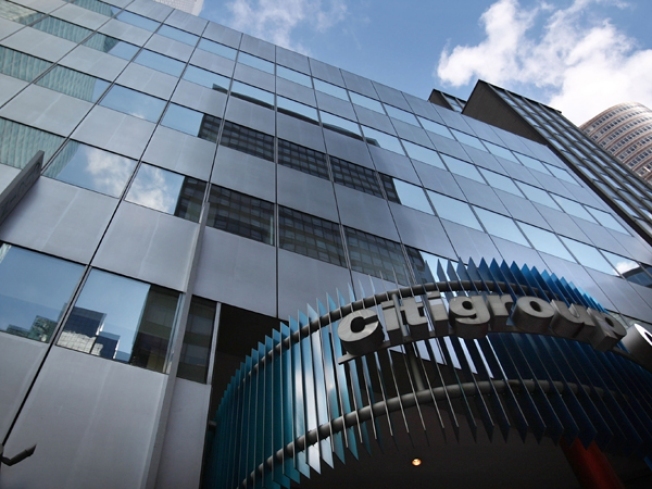 Citigroup is among several bidders and is not a clear favorite, according to the Wall Street Journal report. Such rumors arise from time to time, according to Chevy Chase Executive Vice President Thomas H. McCormick, but the bank does not comment on them.